The school is private but not-for-profit. Fees are required for registration, books and monthly tuition. The enrollment for the 2012/2013 school year was about 200. Our school year runs from August to June, similar to schools in North America. We conform to and are regulated by the laws of Honduras concerning education. The school has no religious affiliation. 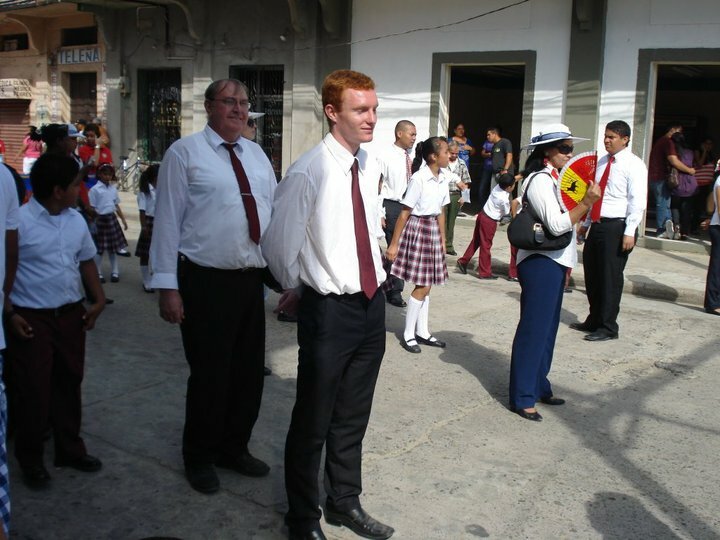 The student body is made up of mainly Catholics or Evangelical Christians, and all but a handful of the students are from Honduras. In the words of one of our board members, “We want to make this education accessible to children from all walks of life in Tela.” However, funding a bilingual school has never been cheap or easy. The school started out by filling its classrooms with students whose parents could pay the hefty fees, and then looking for children from poorer families to fill the classroom already in use. Once we had a teacher we were paying, it didn’t cost much more to invite a few more kids in for half price or for free. Over the years, our scholarship program has grown. In recent years, donations have allowed the school to increase the number of children receiving scholarship funding. Our teachers balance the variety of social, cultural and economic backgrounds while attempting to provide all children with the best education. In most cases, poor students and well-off students socialize easily with each other. At recess, on the soccer field and at lunch time it is common to see an easy banter and playful relationship between kids from different walks of life. Occasionally, this extends into weekends and vacations, though it can be difficult for kids to bridge those social gaps on their own. Treatment of your students should, obviously, be fair and unbiased regardless of economic background. we can. 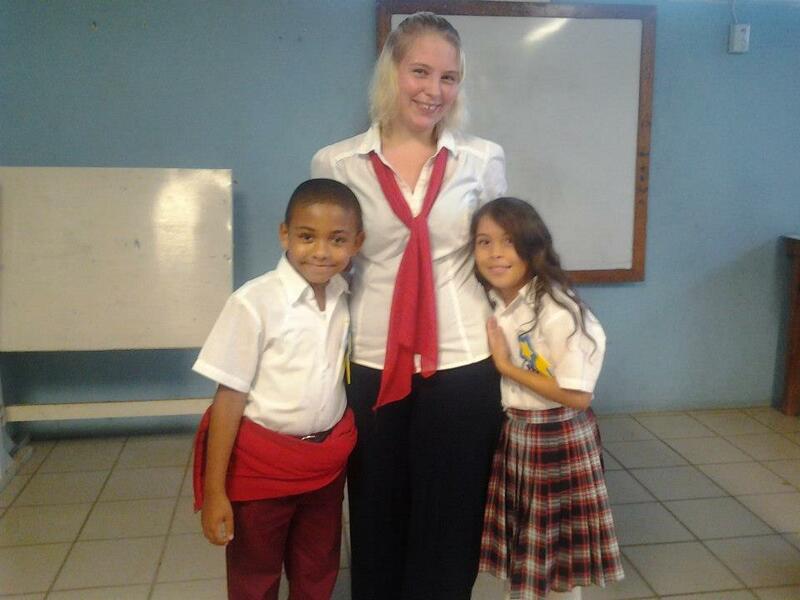 Blanca Jeannette Kawas Bilingual School depends on native, English-speaking volunteers to teach our English program. 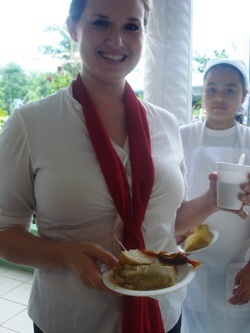 It is a unique experience to volunteer with the school and it can change the lives of the students and the volunteers. Tela is a town in Honduras on the northern Caribbean coast. It is located in the department of Atlantida making it a beautiful place to live. 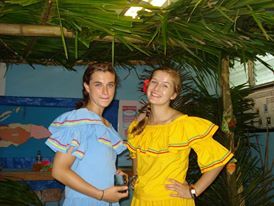 All volunteers receive free accommodation at the volunteer's house, a monthly stipend, and 50% health insurance. Come join our team and help make a difference.